Published 6th August by Hot Key Books. 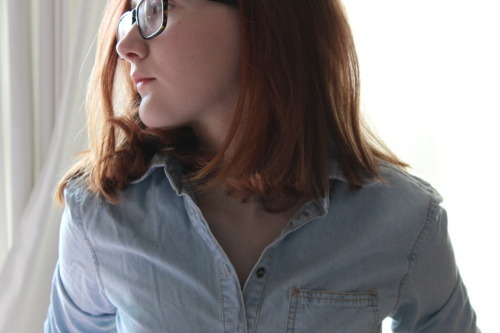 Goodreads Synopsis: Two survivors, one terrible truth. My Review: It’s safe to say I am a huge fan of Claire McFall – Ferryman and Bombmaker are undoubtedly two of my favourite UKYA books. I’ve been eager to read even more of McFall’s work (I can’t get enough of her atmospheric writing!) so when I heard about Black Cairn Point, I was ecstatic. I devoured this book. I was hooked from the beginning, up until the last word. Heather and four of her classmates go on a camping trip, for Dougie’s birthday – it’s an abandoned beach, near an ancient Cairn, which is an old Pagan burial area. But when, suddenly, some terrifying things are beginning to happen, Heather’s certain it’s linked to the Cairn. The characters are fantastic – just as I’d guessed they be, because years after reading Ferryman, I still have Dylan and Tristan in my head! Heather felt so unflinchingly real to me. The chemistry between all of the characters was brilliant; Claire has captured teenage drama really well, the fluctuating relationships and rising tensions were really fun to read about. The story spirals from feeling like a cutesy teen holiday to a dark tale of murder and mayhem – it’s gripping, shocking, and gets progressively more terrifying with every page! Chapters alternated between the ‘then’ and ‘now’ – ‘then’ being on the camping trip, and ‘now’ is Heather’s time in an institution one year later with a therapist, trying to get to the bottom of the story before Dougie wakes from his coma. Scary, nightmarish things are revealed from both time periods, and I was racking my brain throughout to work out what the outcome could be on the camping trip, and one year later. Trust me, everyone is gonna look like this when they read the end. 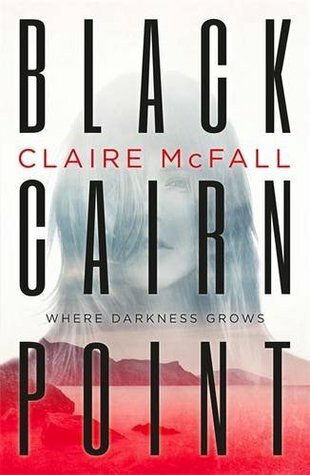 Overall, just, ahem, please go and buy Black Cairn Point as soon as possible. It’s a thriller with an unbelievable twist that will render you completely speechless. Even before I’d finished it, it became one of my favourites of this year! I received a copy of Black Cairn Point from the publisher. In no way at did this affect my thoughts. This entry was posted in Uncategorized and tagged 2015 release, aranormal, black cairn point, claire mcfall, contemporary, crime, historical, horror, hot key books, plot twists, revenge, thriller, ukya, YA on August 17, 2015 by keithbwalters.